“Peña Nieto’s invitation to Trump is a betrayal”, said Alejandro González Iñárritú. The Mexican filmmaker also said Trump has insulted us, spat in our faces, and threatened us for over a year in front of the entire world. 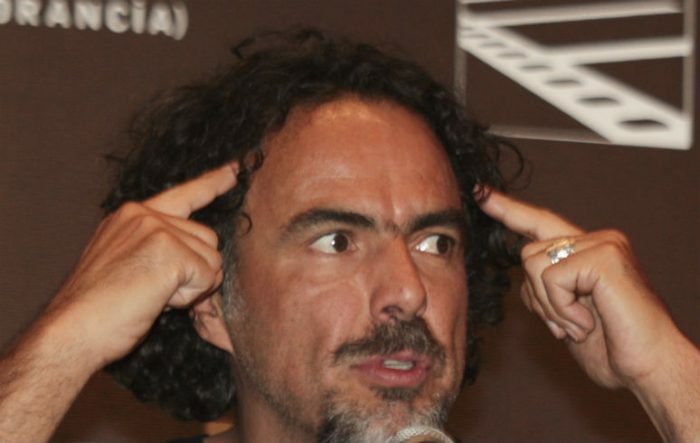 Academy award winner Alejandro Gonzalez Iñarritú criticized Enrique Peña Nieto’s invitation to Donald Trump to visit Mexico. “Enrique Peña Nieto’s invitation to Donald Trump is a betrayal. It endorses a man who has insulted us, spat in our faces, and threatened us for over a year in front of the entire world.” Wrote in a column for the Spanish newspaper “El País”. “Our Mr. President, did not demand anything specific,” he said against Peña Nieto, adding that the president “does not represent him anymore” because he denigrates and puts Mexico at risk.